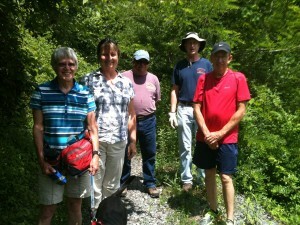 On the afternoon of Sunday, June 30th, the Preston Ramblers, a group of hikers rallied by the Preston Rail-Trail Committee (PRTC) of Friends of the Cheat, met at the future trail head of the West Virginia Northern rail-trail near the historic water tower in Kingwood. Four committee members were joined by two community members interested in learning more about the Committee’s rail-trail projects, including how they could get involved. Although it was a hot afternoon, the hikers and a canine companion had a great walk. 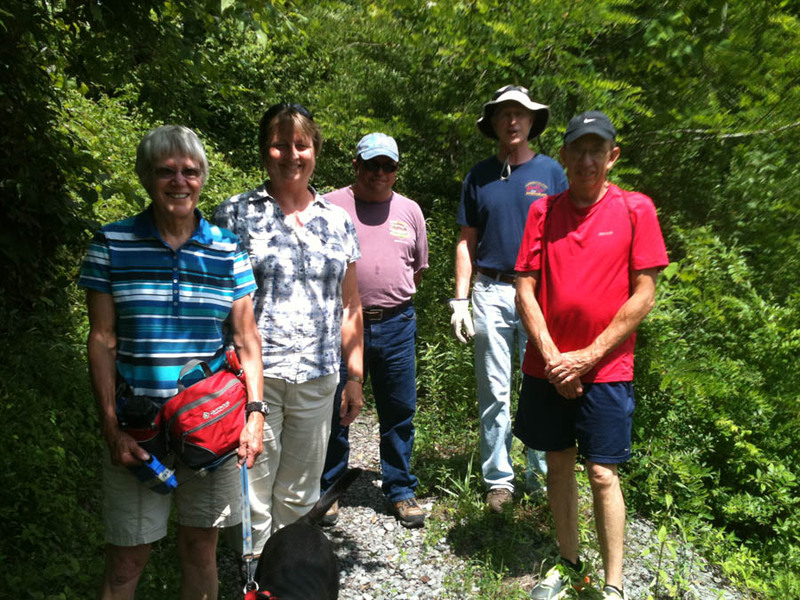 Preston Ramblers organize excursions on rail-trails and future rail-trails throughout the area for members of the community to get acquainted with the trails and learn more about rail-trail development efforts in Preston County. The West Virginia Northern and the Cheat River CSXT line are two rail-trail projects that the Preston Ramblers are promoting in 2013. 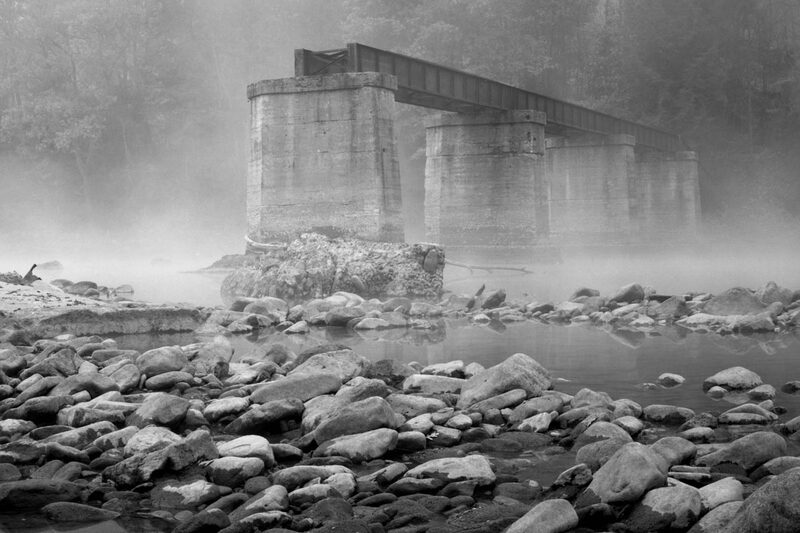 The group’s next hike will start from the Tunnelton end of the West Virginia Northern Railroad line, on Thursday July 11th at 6pm, meeting at the Honor Roll area in Tunnelton which is across Rt. 26 from the school. PRTC intents to look over the area and try to come up with a plan for the trail head for that area. PRTC welcomes new people enthusiastic about the plethora of benefits that rail-trails bring to the area. Learn more about PRTC and their efforts at www.cheat.org/recreation/trails and by joining the Preston Rail-Trail Committee group on Facebook. PRTC meets the first Monday of each month at the Friends of the Cheat office in Kingwood at 5pm.